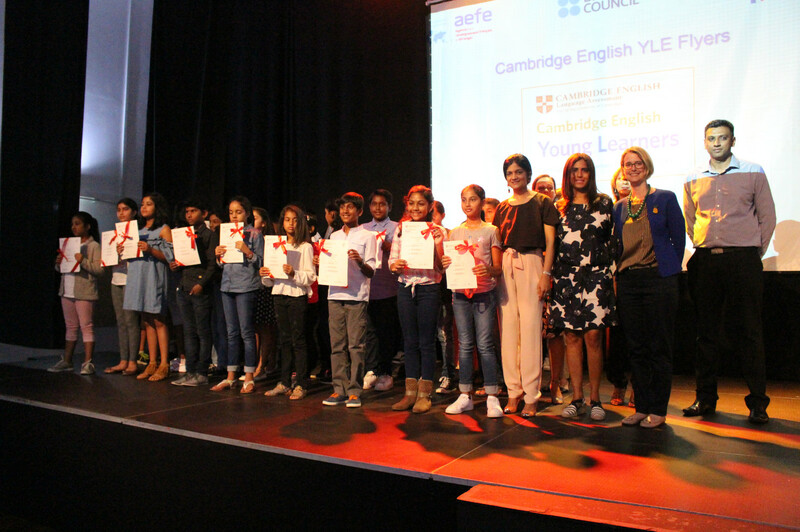 On Tuesday 17th October we had our Cambridge Young Learners graduation ceremony which was held at LLB Secondary School. 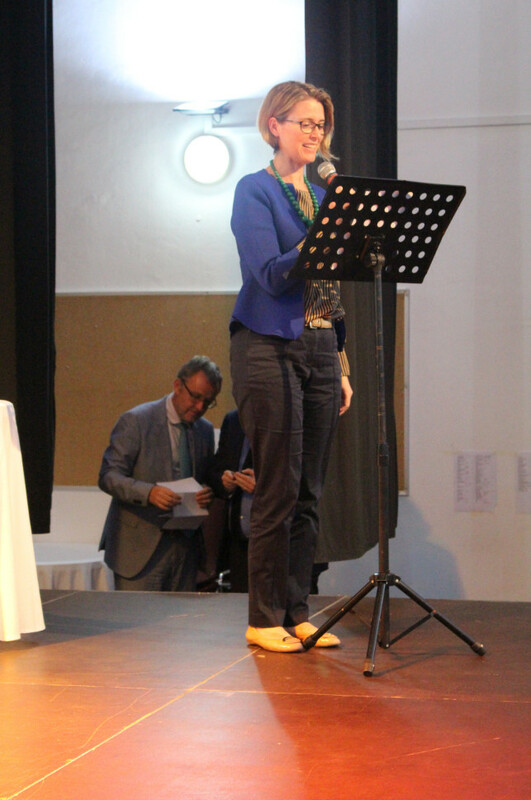 Our chief guests honorable Mr Cohet the french ambassador and Mrs Dee the Australian High Commissioner in Mauritius were present. 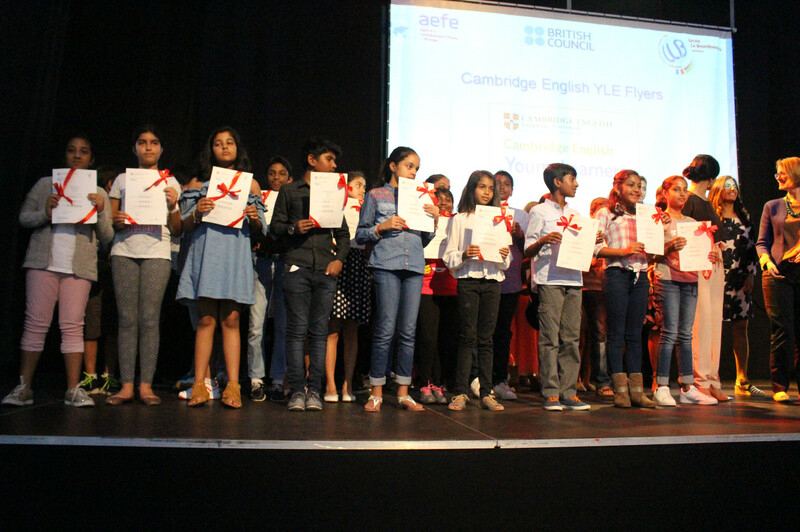 A huge congratulation to the English teachers and all the pupils who participated in YLE flyers exam with a success rate of 100%. 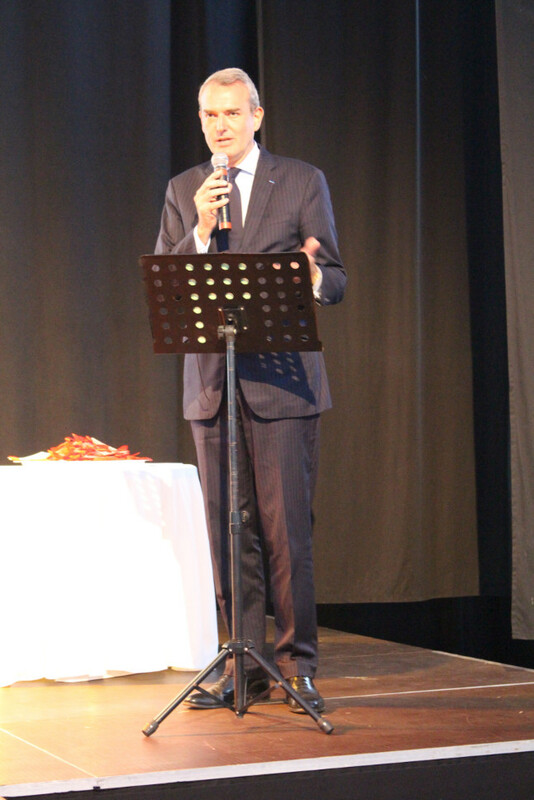 On this occasion,the ‘Section Anglophone ‘was renamed as the British Section. We wish all the best to the students. Article suivant Spooky Halloween at the primary school.